The preciousness of water and how it connects to our lives was the center of yesterday’s World Water Day. 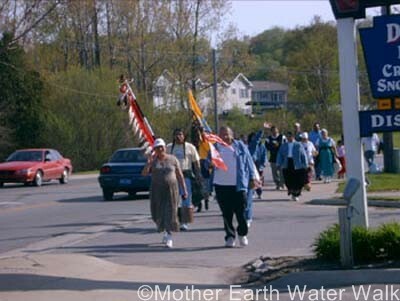 And soon, Natives from all four directions will begin their journey to call attention to the sacred gift of water, the source of life, with the Mother Earth Water Walk. 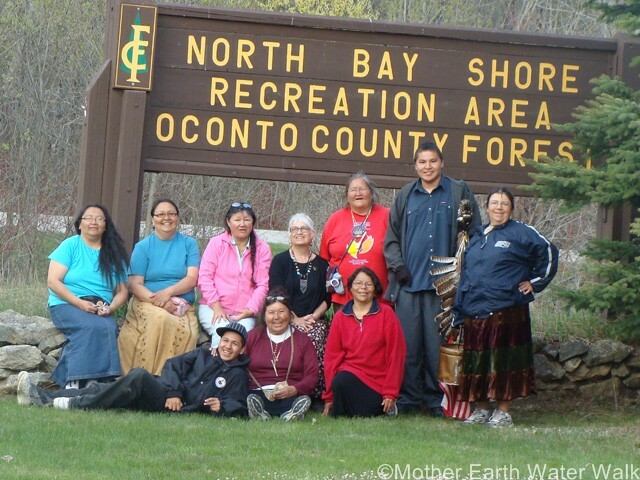 As waters from each of the directions unite this spring to bring awareness, just how dire is the need to keep water sacred in your Native life? 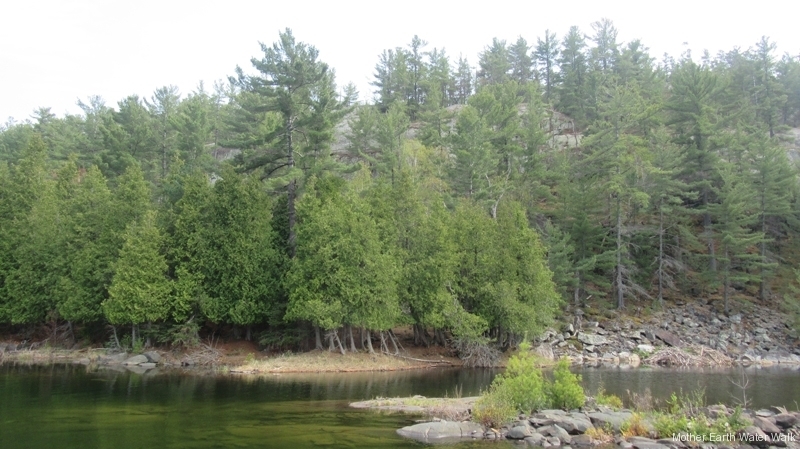 Are we as Natives doing our part to take care of the water? 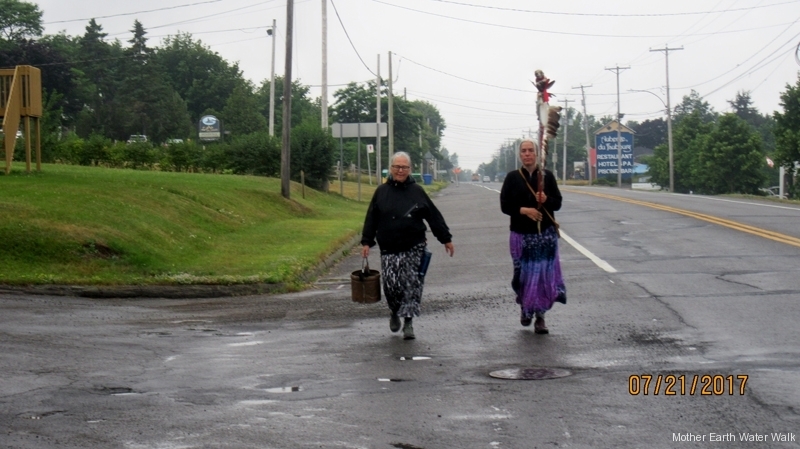 Guests include Sharon Day (Ojibwe), Executive Director of the Indigenous Peoples Task Force and Mother Earth Water Walk coordinator, Madeleine Huntjens (Wabanaki), leader/East Direction of the Water Walk, Josephine Madamin (Ojibwe). *Adobe Reader is required to view these documents.